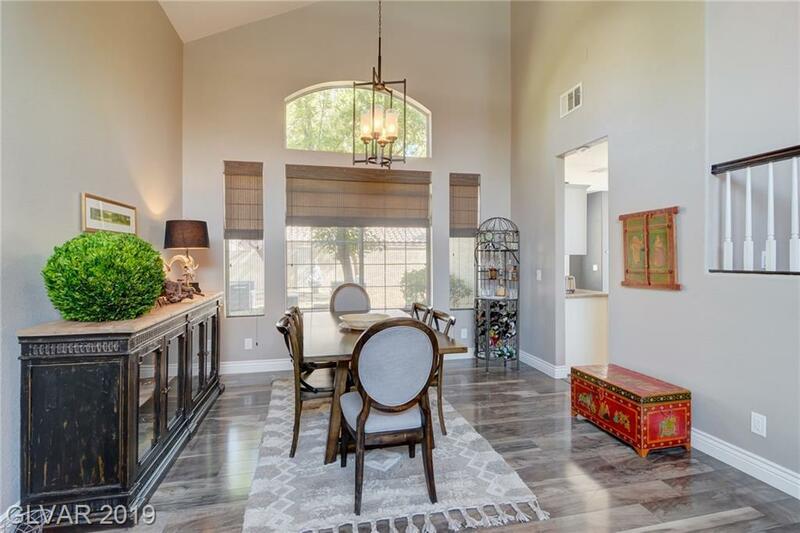 Nothing was left untouched on this gorgeous 5 bed, 3 bath nestled in a gated community of Summerlin. 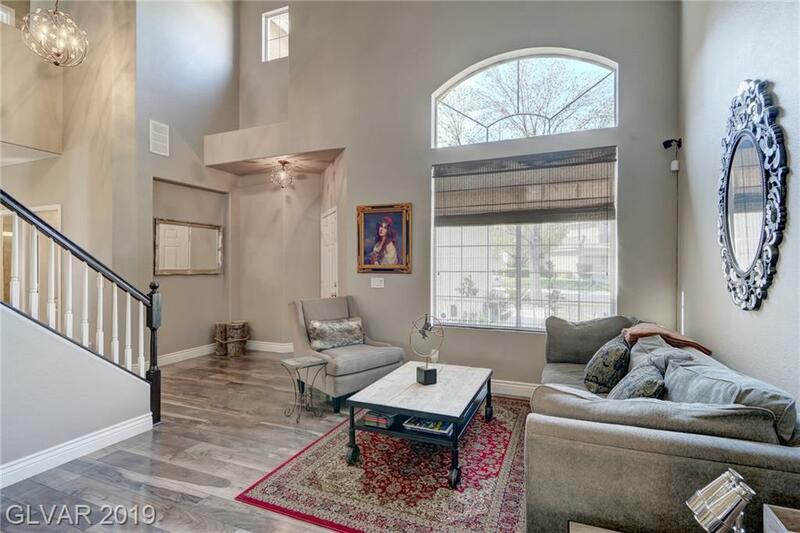 Endless upgrades & custom details make this a one of a kind property for the area. Bamboo flooring, custom closets, remodeled bathrooms & shutters throughout are just a few of the highlights. Close to parks, trails, great schools, shopping, & restaurants. 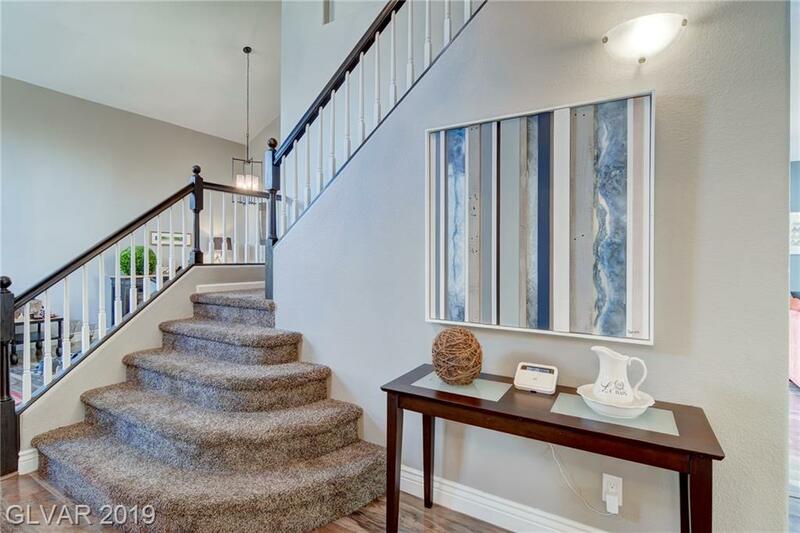 If you are looking for a fresh contemporary yet cozy residence, then welcome home!